So perhaps you have just invested a sizeable amount of cash into a pair of new glasses. You love them, they help you see perfectly and you want to be able to keep them for years to come! Glasses can be a difficult item to look after. They are incredibly fragile, you take them with you everywhere, and are easily scratched, thus damaging your vision. You need to follow these top tips to help you ensure your new specs are properly looked after. Don’t let your investment go down the pan – keeping reading to find out more! One sure fire way to damage your glasses is to allow dirt, grime and dust to build up over time. To prevent this, ensure you clean them regularly (at least every two weeks). You can use a special glasses cleaner to get them sparkling, but a dishwashing liquid will work just as well. Use lukewarm water and just a little dishwashing liquid, and either using a gentle soft cloth or your fingers, gently rub each lens. Then concentrate on cleaning the frame, focusing particularly on the area around the nose and ears. Leave to dry by drying naturally or with a soft cloth. 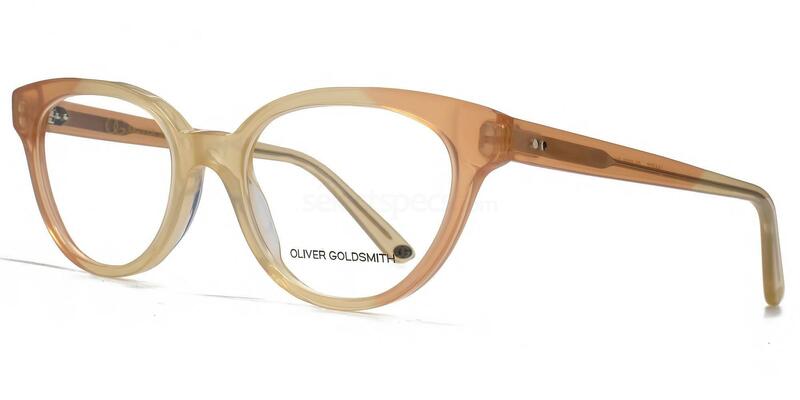 If you love the model’s specs above, then take a look at Oliver Goldsmith OLI020 – JANET. 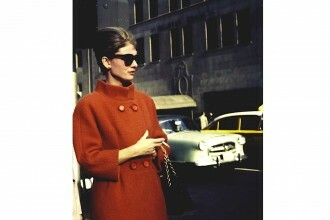 We love the faded peach colour of these frames, as well as the feminine cat-eye shape! I fell out of love with brown accessories for a while but I'm totally back onboard & loving these pieces from @nextofficial The bag is the perfect size for my SLR camera! 📸 by @wishwishwish #nextgetaway All my favourite things are linked on my blog shop as always! Although it can be really tempting to rest your glasses on your head when you’re not using them or want to push your hair back, this is a bad idea. Over time, doing this will bend and misshape the temples, meaning they no longer fit your head. You will end up needing to buy a new pair within six months if you do it regularly – so don’t! 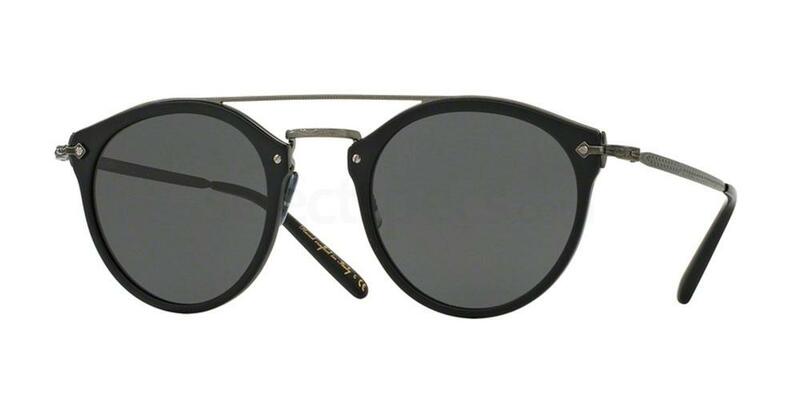 If you love Lily’s sunglasses above then go for the Oliver Peoples OV5349S REMICK. These gorgeous retro style sunnies feature a round frame shape and an oversized top bar for a cool and stylish look. This sounds obvious but you would be surprised how many people don’t do this. Buy a case or use the one the glasses came with! Whenever those specs aren’t on your face, they should be tucked away safely in their case. This is especially important when traveling or putting them in your handbag/rucksack. Whilst we’re on the topic, also never put your glasses face down on a table. If you are just taking them off momentarily, then make sure you place them so the lenses are facing upwards. This will help prevent scratches. Get the glasses above with the Infinity 2425. 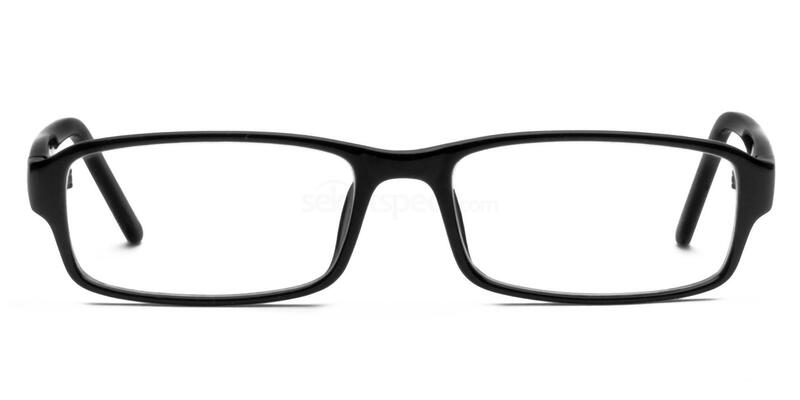 These simple black rectangular framed specs would be a great go-to pair to wear in the office. This is a really simple change to make and will extend the life of your eyewear considerably. Don’t take your specs off with one hand – use both hands and hold the sides of the glasses to pull them off. This will prevent the hinges from loosening and the temples from bending. Get the model’s sunglasses above with the MICHAEL KORS 0MK2040 DIVYA. 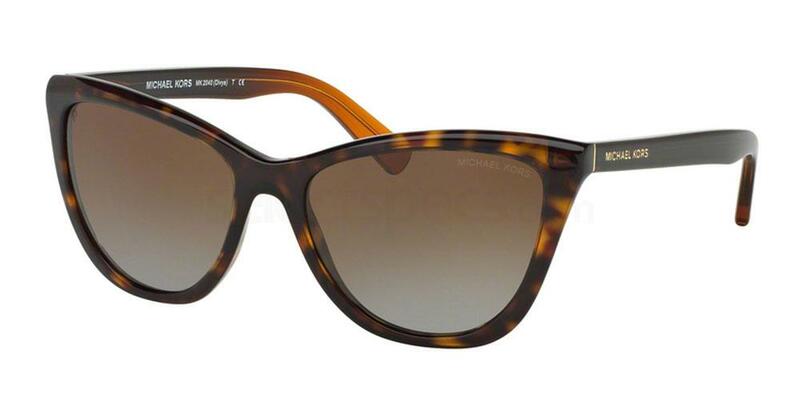 We like the cat-eye shape and tortoiseshell colouring on this pair.